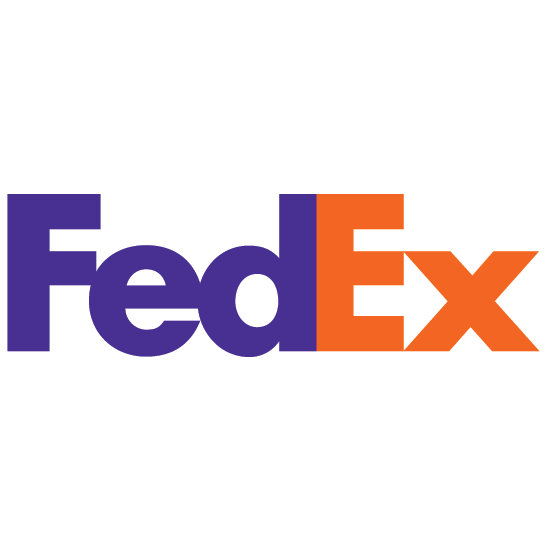 Fort Worth, TX – January 3, 2019 – SKU2U Fulfillment has been named a Multichannel Merchant Top 3PL for 2019, included in a listing of leading third-party logistics providers selected by the editors of Multichannel Merchant. Given the growth of ecommerce and the increasing number of 3PLs in the marketplace, Multichannel Merchant has created this unique resource vetting 3PLs that are ecommerce qualified and experienced as a value-added service for its audience. The online resource is a searchable database/directory for merchants looking for a qualified 3PL provider. 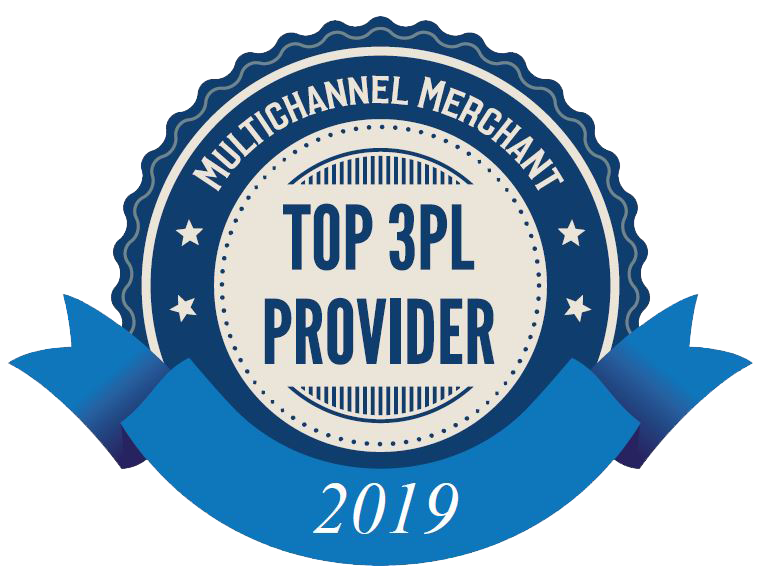 Each company profile in the Top 3PL listing includes vital information to help merchants in their provider selection process, including key capabilities, average annual client order volume, top merchandise categories handled, facility locations and more. SKU2U Fulfillment was established in 2009 with the ambition to provide Turn-Key services to growing companies all across the United States. Instead of becoming just another “Fulfillment House”, SKU2U chose to provide services above and beyond what the average Fulfillment and Warehousing service providers would supply. SKU2U provides E-Commerce, Website Design, Contact Center, Integration and Distribution Management services to many of their customers. 2009 - 2019	SKU2U Fulfillment Inc. All rights reserved.